Browse a selection of the latest digital radios from leading brands. The One handles music from many different sources. 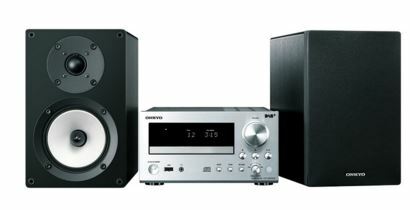 It can play CDs and has a variety of different analogue and digital audio inputs, including RCA, USB, S/P DIF and coaxial. It can also wirelessly stream music from smartphones and tablets via a high quality Bluetooth connection. 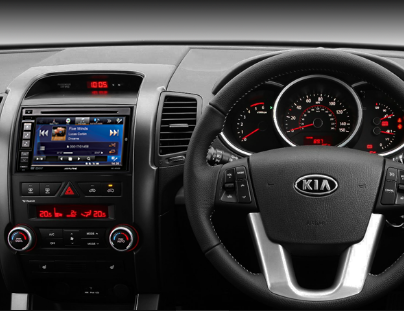 Integrate the 6.1” Advanced Navi Station into your Sorento dash with a premium, clean and professional finish. 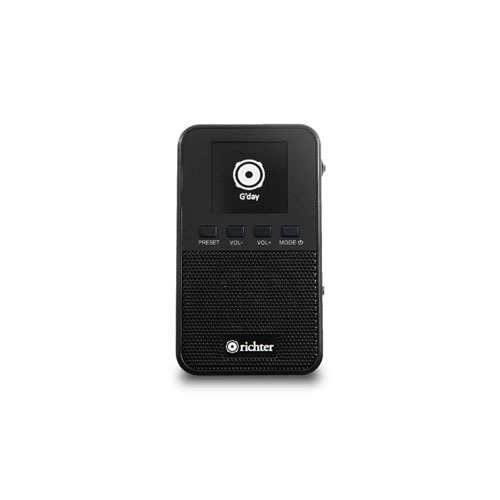 The INE-W940E makes every drive safer and more enjoyable. It's ready to playback CD/DVD and the latest music and video stored on iPod/iPhone and USB media. The 6.1" WVGA touch screen is crystal clear and features a new easy-to-use interface providing a choice between full screen or split screen, letting you view everything with one-look convenience. Built-in navigation gives you high quality maps with 4WD tracks, and 3 years free map updates. Plus, with built-in Bluetooth you can stream music and have hands-free calls with access to phonebook and other functions. 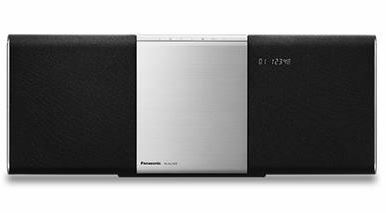 An all-in-one audio system with Qualcomm AllPlay multi-room audio. Versatile playback of CDs, DAB/FM Radio, online music services and more. ALL5CD can even re-stream music from any of these sources to other ALL series products throughout your home. Wireless Multi-room System. With the ALL Series family of speakers you can finally set your music free. Their state of the art wireless multi-room streaming technology means you can effortlessly enjoy your favourite songs all over your home from a wide variety of sources – including CDs, radio, and online music services. 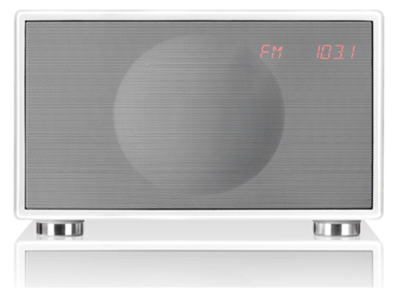 Enjoy pristine multi-room playback of your favourite CDs and radio. Cutting-edge Bluetooth technology lets you wirelessly stream CDs and radio broadcasts - as well as online sources like You Tube mix lists - to any room in your home. In other words you can now listen to what you want, where you want, when you want. If your Wi-Fi router supports WPS, you can literally set up a wireless ALL Series multi-room speaker system at the press of a button. Even if your router doesn’t support WPS, setting up an ALL Series network is no more complicated than inputting your router’s password. Dual Passice Radiator. Music never sounds truly convincing unless it's accompanied by deep, well-rounded bass. With this is in mind, the ALL5CD speakers are designed to cancel interal vibrations while the materail supporting the speaker diaphragm has been softened to permit greater and more fluid movement. Enter a world of smart home entertainment. 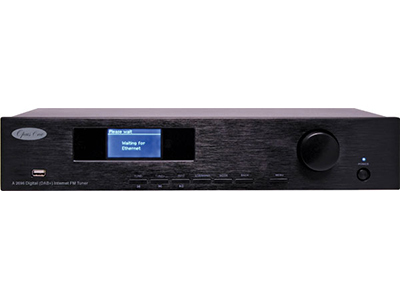 5.1-channel slim AV receiver featuring MusicCast Surround capability, exceptional ease of use for enhanced entertainment options including DAB+ radio and music streaming services such as Spotify and Deezer. The new X800D-U 8" Advanced DAB+ Navi Station you can intergrate into your Mercedes Benz Vito dash with a premium, clean and professional finish. The X800D-U makes in-car entertainment a bigger and better experience with its stunning 43% larger 8" touch display, and with Alpine's Perfect FIT Dash Kit it seamlessly integrates with Mercedes Benz vehicles. MERC-X800D includes: X800D-U Advanced Navi Station, Mercedes Benz Vito 2006 onwards Kit with 8" Premium Navigation and Steering Wheel Controls. 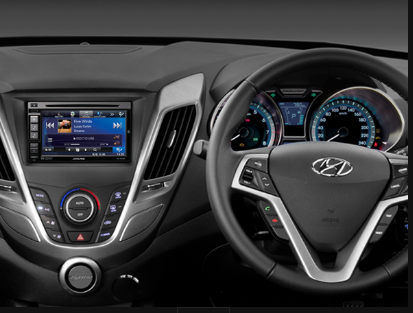 Integrate the 6.1” Advanced Navi Station into your Veloster dash with a premium, clean and professional finish. Enter a world of smart home entertainment. 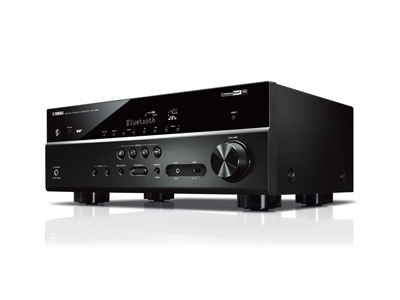 5.1-channel AV receiver featuring MusicCast Surround capability, exceptional ease of use for enhanced entertainment options including DAB+ radio and music streaming services such as Spotify and Deezer. Onkyo’s proven Wide Range Amplifier Technology concept—along with upgraded Three-Stage Inverted Darlington Circuitry and VLSC™ noise-canceling technology—lies at the very heart of Onkyo’s premium hi-fi separates range. The good news is that this same technology is now powering selected compact models such as this one. Combined with the symmetrical layout of the left and right channels and an audiophile-grade 192 kHz/24-bit DAC, distortion is all but eliminated and your music is brought to life. Hear your cherished albums played back with the sort of depth and clarity you might expect from a high-end system. With the CS-555DAB, you can spin CDs or explore the world of digital radio, plug in an iPod or flash drive to the USB port, or enjoy the iTunes library on your PC via 96 kHz/24-bit digital inputs. Our latest bookshelf loudspeakers feature N-OMF cotton and aramid laminate cones with center-mounted bullet equalizers to minimize vibration. These speakers smoothly handle phase-matched and boosted bass without obscuring the mid-range frequencies. Robust construction and a quality finish reflect the premium audio technology inside, all in system everybody can afford. The new X800D-U 8" Advanced DAB+ Navi Station you can intergrate into your Skoda dash with premium, clean and professional finish. Fits Superb, Fabia, Octavia and Yeti. The X800D-U makes in-car entertainment a bigger and better experience with its stunning 43% larger 8" touch display, and with Alpine's Perfect FIT Dash Kit it seamlessly integrates with Scoda Vehicles. With its stylish woodgrain cabinet and 2 x 10W RMS speakers the Nakamichi Delta 20 DAB+ Digital Clock Radio will complement any room. The LCD display with its adjustable backlight intensity clearly displays the time and current mode. For ease of use you can preset up to 10 DAB+ and 10 FM stations, or you can connect your favourite music wirelessly via Bluetooth or Near Field Communication (NFC). The Delta 20 also has an AUX jack for other devices, a sleep timer, buzz or radio alarm and USB charging. Delta 20, the best sound you can wake up to. The AVHX-3800DAB is a certified boss of a stereo. It's packed with all the functionality you need to play your music, dvds and radio comfortably and with ease. Its got Bluetooth, Ipod Compatibility, Android Compatibility and functions to let you control how it looks and how the music sounds. 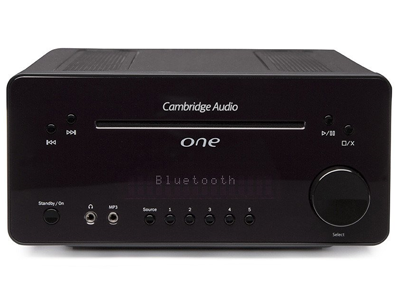 This superb standalone stereo radio tuner includes the following modes: DAB+, FM with RDS, Internet radio, and MP3 playback via a USB2.0 connection on the front panel. 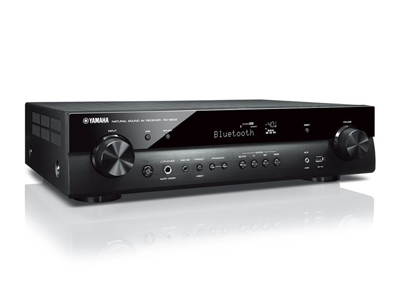 The unit is compatible with UPnP media streaming, which allows you to playback music from your computer through the A2696 and into your home hi-fi system. Furthermore, the A2696 includes iOS and Android integration, which means it can be remote controlled using your smartphone or tablet. The DOK app connects to the A 2696 and thereby allows you to select stations, internet streams and audio sources. • Dimensions: 430 x 90 x 285 mm. Beneath the lustre of the new Model M’s compact piano gloss real-wood cabinet, which is available in the established Geneva palette of red, white and black finishes, a fully discrete stereo system of tweeter/woofer pairs is individually chambered and driven by no fewer than four class A/B amplifiers. Optimised by faster processing and superior circuit design, the wider, cleaner sound from the Model M wireless elevates the high standard set by its award-winning predecessor. With its refined acoustic design the Model M Wireless is able to exploit the superior audio potential of DAB and Bluetooth A2DP streaming to generate an enriched listening experience from digital music collections and online sources through suitably equipped smartphones, tablets and PCs. In true Geneva fashion, the new Model M Wireless unites great sound with the convenience of effortless one-touch control via the cabinet or remote handset, and a clear LED display. Uncomplicated operation is enhanced by the practicality of a digital clock/alarm and by the added versatility of a mini-jack input. Beautifully compact, the Model M wireless is easily positioned in-room - even on a bookshelf – and has the sleek, seductive style to complement any décor. Combining a timeless design quality with meticulous construction, dock-free wireless capabilities and an audio performance which competes with much larger systems, the new Model M Wireless is the most complete and accomplished way to enjoy today’s music. 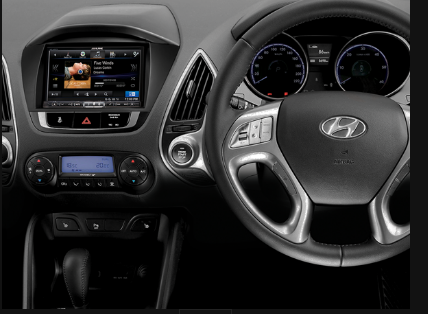 Integrate the 7” Advanced Navi Station into your iX35 dash with a premium, clean and professional finish. 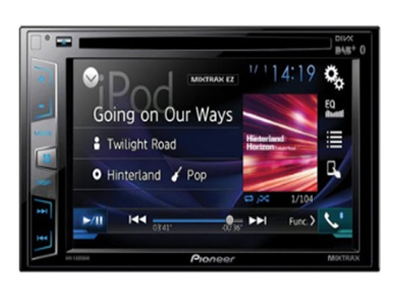 The INE-W987D makes every drive more enjoyable, offering fast and easy access to your favourite entertainment andinformation sources, with features that can be customised to you and your vehicle.Enjoy stunning playback of the latest music and video from CD/DVD, iPod/iPhone and USB, or built-in DAB+ digitalradio with the addition of RDS showing exactly what you’re listening to all via the large, crystal clear 7” WVGA touchscreen. The HDMI input enables high resolution display of video and content output from compatible smartphones anddevices, and MirrorLink lets you connect select devices to play music and use apps and navigation. It also features anew easy-to-use interface providing a choice between full screen or split screen, letting you view everything withone-look convenience.Driving has never been easier with built-in premium navigation, giving you high-res maps with 3D landmarks and livetraffic updates, 4WD off-road maps, and 3 years free map updates. The next generation, smartphone-like interface isfully customisable, so you can set your own ‘favourites’ for quick actions such as direct call, favourite POI search, andmuch more. Plus, with built-in Bluetooth you can stream music and have hands-free calls with access to phonebookand other functions. 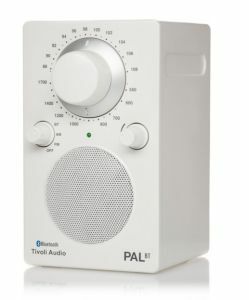 Commercial Radio Australia does not test the receivers listed on this site and makes no guarantee or representations regarding receiver performance and functionality.